Dr. Krieg specializes in creative writing/poetry, environmental literature, and American literature after the Civil War. 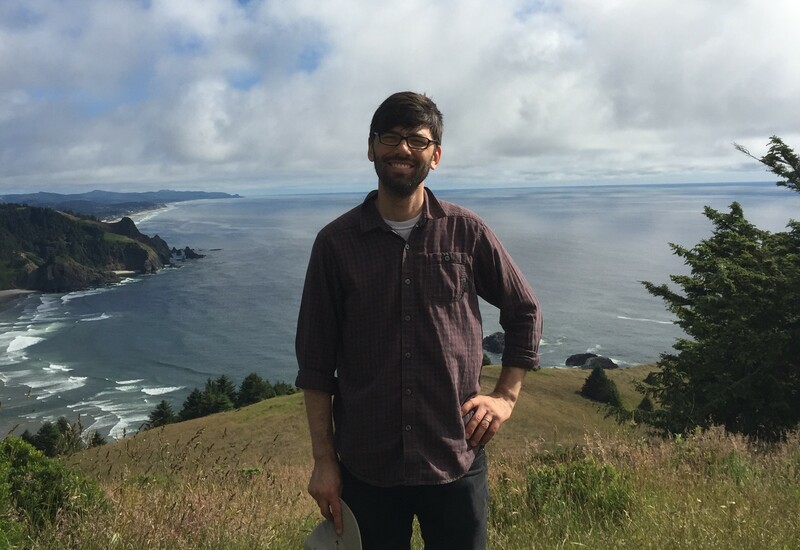 He has published two collections of poems, In the Gorge and Invasives, a finalist for the 2015 ASLE Book Award in Environmental Creative Writing, as well as a poetry chapbook, Source to Mouth. His poems have appeared in AGNI, Conjunctions, Crazyhorse, The Iowa Review, West Branch, and many other journals.